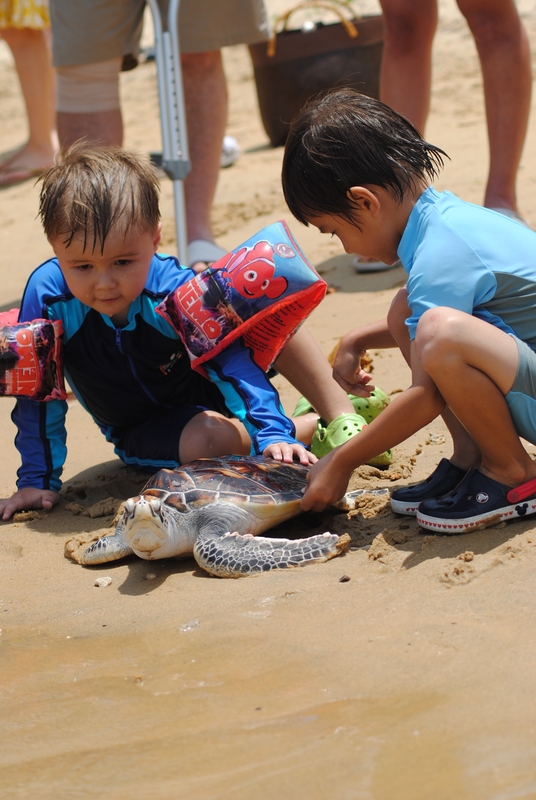 ANANTARA PHUKET LAYAN RESORT & SPA, together with the Mai Khao Marine Turtle Foundation, recently held its second annual marine turtle release on its own Layan Beach – an event designed to give back to the nature that surrounds the resort. Forty endangered marine turtles that nest in the local area were released into the ocean. The resort participates in the ceremony each year to protect the turtles, whose numbers have been severely depleting over the past 20 years. 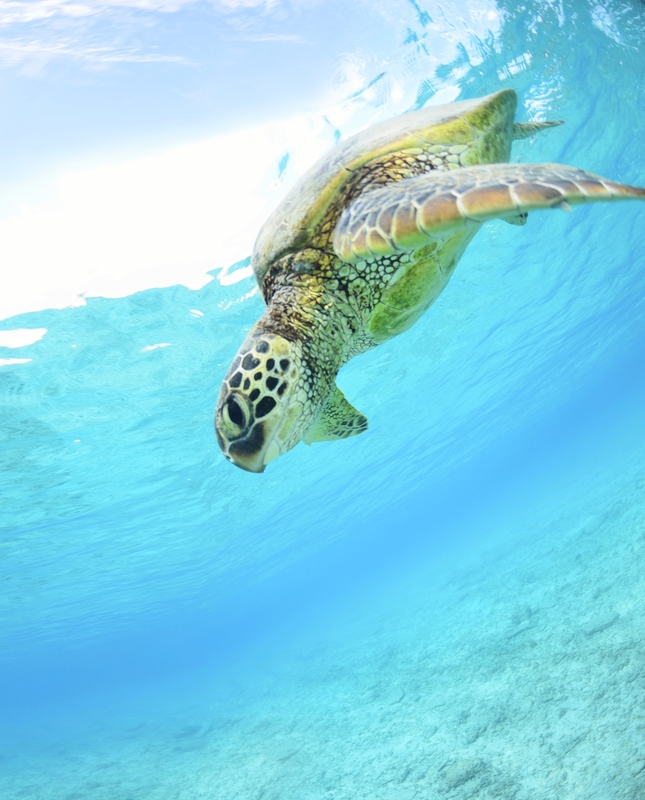 During the breeding season from November to February, marine turtles return to the beach to lay their eggs. Local villagers then take the eggs to the Phuket Marine Biological Centre hatchery where the baby turtles are protected from the elements of nature and human exploitation, and kept for a year to improve their chances of survival. The release ceremony is the final step, allowing the fully grown turtles to return to their natural habitat to begin the breeding process for another year. The Mai Khao Marine Turtle Foundation (MKMTF) in Phuket was launched in 2002 to raise funds and awareness for the plight of the endangered marine turtles that nest in the areas where, amongst others, the Anantara Phuket Layan and Anantara Phuket Villas resorts are located. Phuket is home to Green Turtles, Leatherbacks, Hawk Bills and Olive Ridley, of which the latter is listed as Vulnerable on the IUCN Red List; the others are either endangered or critically endangered. Since 2002, the foundation has broadened its environmental projects to not only conservation of turtles, but also the environment with the involvement of local communities, schools, universities and government organizations. Foundation activities include beach and reef cleaning, educational workshops, recycling projects, tree planting, turtle rescue/release and support of other marine conservation organizations. The resort’s staff and guests gathered with representatives from the Mai Khao Marine Turtle Foundation and Phuket Marine Biological Centre, the International Union for Conservation of Nature and other government and conservation dignitaries to take part in the event. Guests are able to donate 3,500 THB to the Mai Khao Marine Turtle foundation to adopt a turtle and release it back into the ocean.